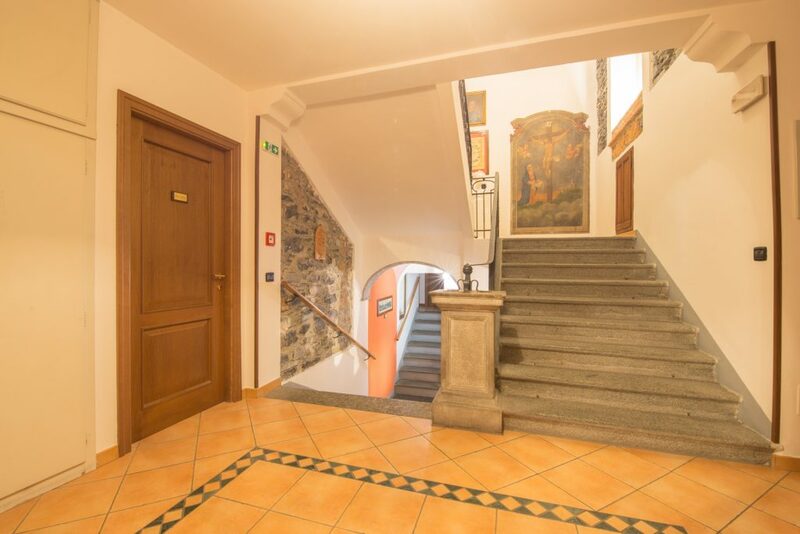 In the past the building was a monastery of Benedictine nuns as confirm the paint dated 15th century located on the elegant granitic stairs.With time passing by, the succession of each generations have tried to combine the modern comfort with the main features of the traditional architecture and structure, as the old floor in “moltrasio” stone and the 150 years old “Pergola” which is covering the outside terrace, the real jewel where is possible to enjoy all the magic of the lake. 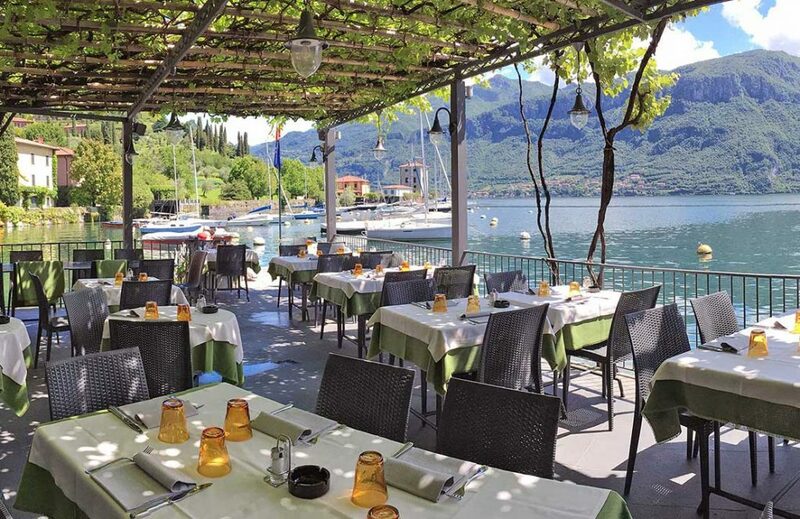 La Pergola is located directly by the lake, in the picturesque bay of Pescallo, old town of fishermen located on the East side of Bellagio promontory facing the Lecco branch of the lake. 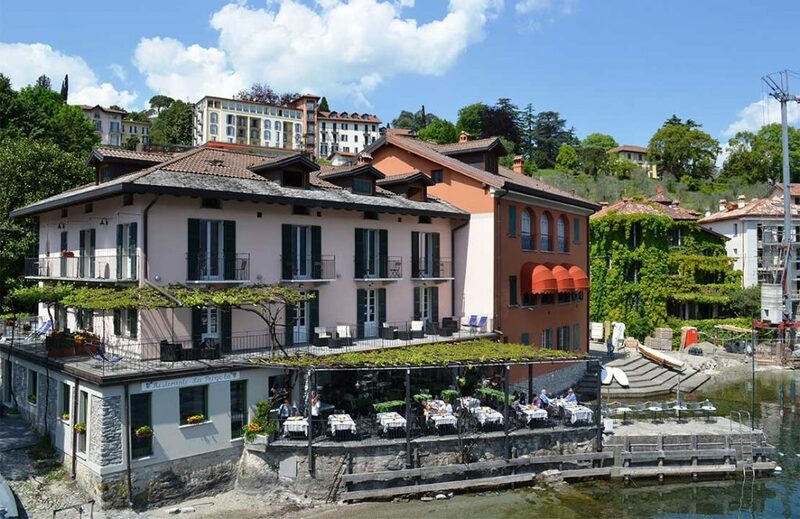 Bellagio center is located just 10 minutes walking distance by a wonderful footpath which cross the hill of Punta Spartivento through olive trees and unique lake view passing by the famous Villa Serbelloni managed by the Rockfeller foundation. 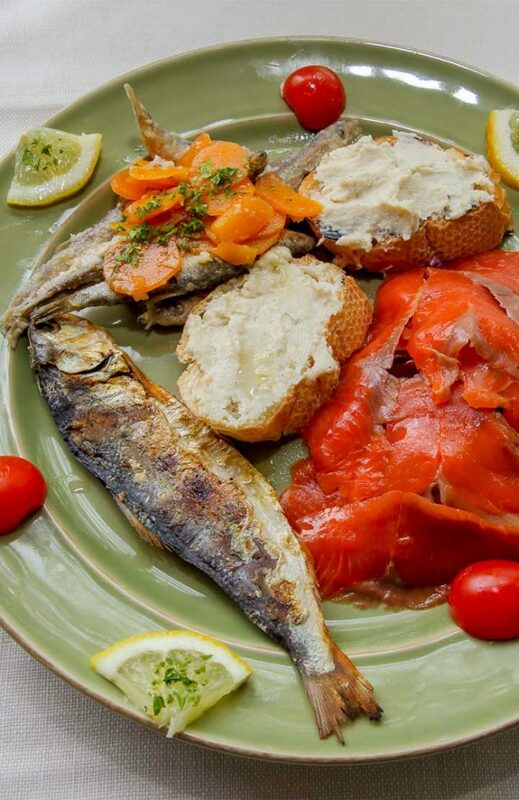 The hospitality activity of “La Pergola” boasts an ancient history. “La Pergola” hotel and its staff offer to the guests the possibility to join the beautiful nature of the different landscapes, the romantic and peaceful atmosphere to all the opportunities of entertainment that Bellagio and Como Lake offer: the famous gardens of the ancient Villas located by the lake, the elegant boutiques and the shops, the relaxing trips by boat, the trekking path and all the sport activities as canoeing, water ski and cycling.